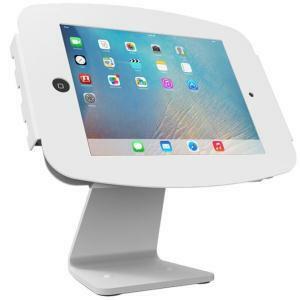 Compulocks Universal Cling Tablet Mount With Flex Arm combines the universal Cling Tablet Mount with the versatile Flex Arm, a bendable arm that is a great mounting solution for education, health-care, corporate, retail and point of sale environments. 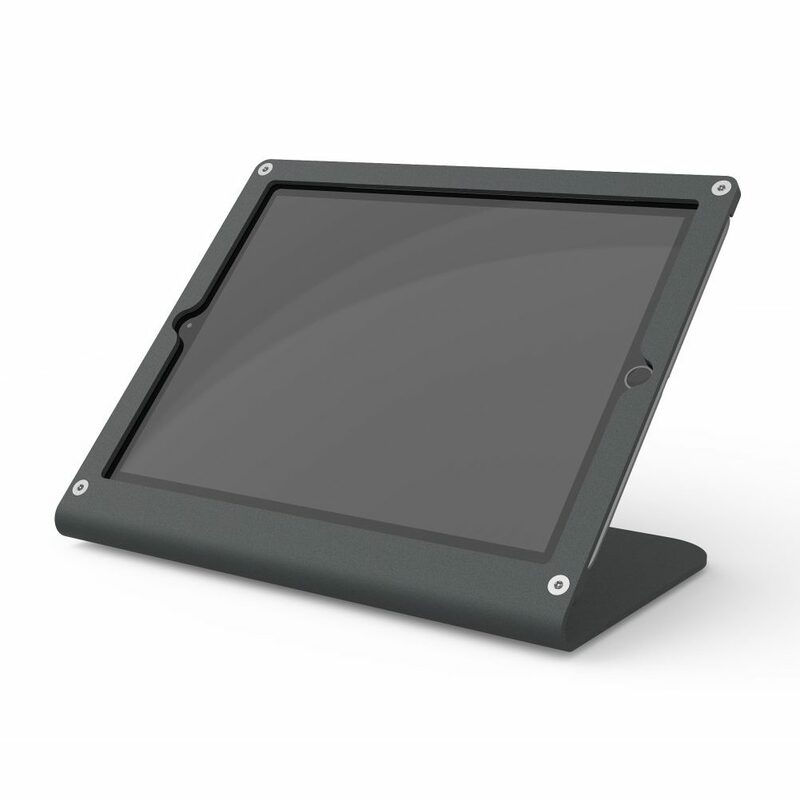 The Flex Arm stand can be mounted on any flat surface, counter-top or to a wall for use as a secure interactive display or kiosk with a bendable arm that is great for corners and where counter space is limited. 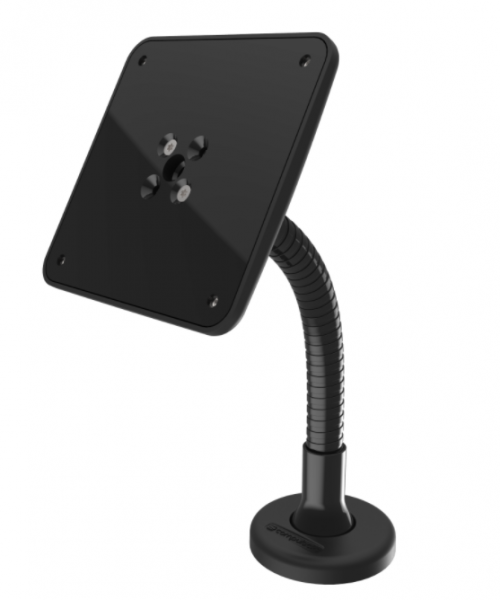 Limited cable management is available through the mount and arm of the stand. 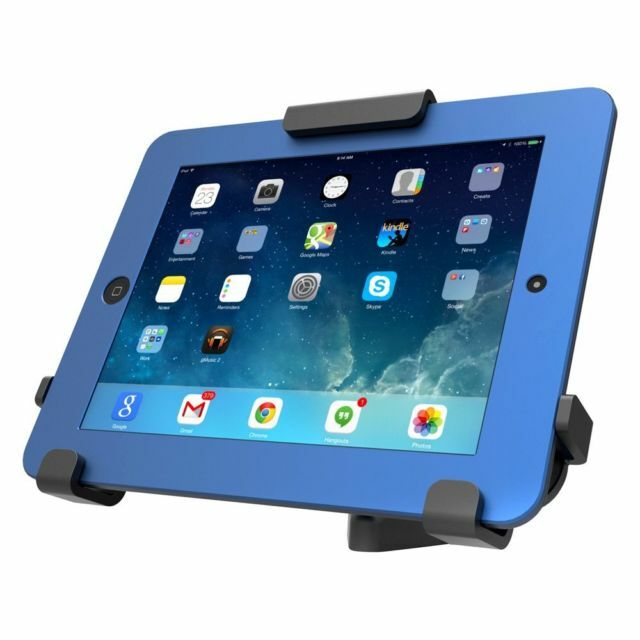 Cling VESA Wall Mount is designed to work with all iPad models with just one device, redesigned to fit a wider range of tablet sizes in the one bracket. 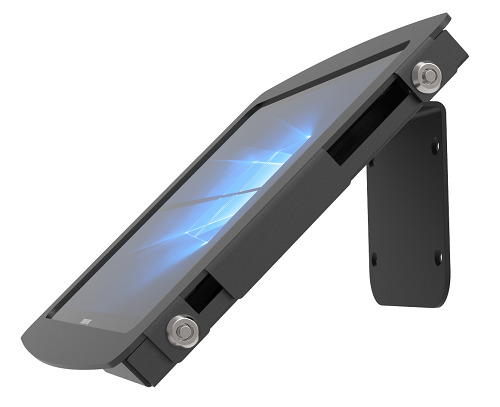 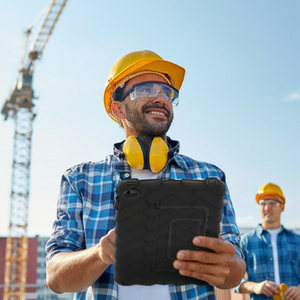 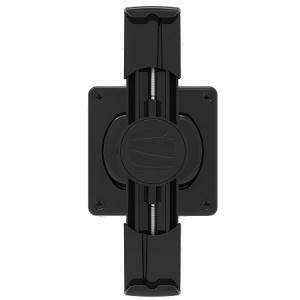 Securing your tablet is a bracket clamp and VESA wall mount base. 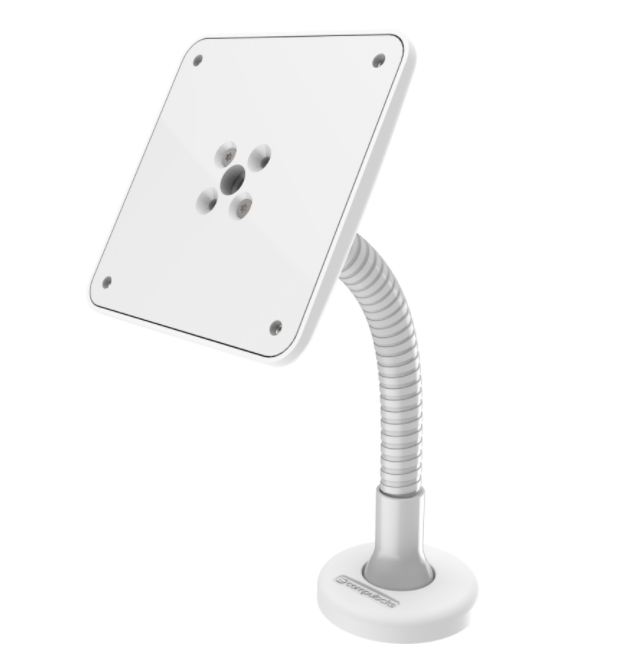 The 100mm x 100mm VESA wall mount now includes cable management and hidden screw holes. 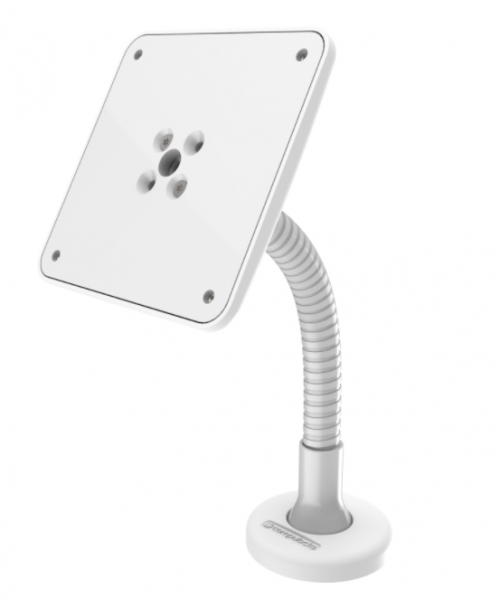 The Cling bracket rotates between portrait and landscape mode and setup is quick and easy. Note on the images: this product is a bundle of the arm and mount, and there is currently no image of the two together in one setup. 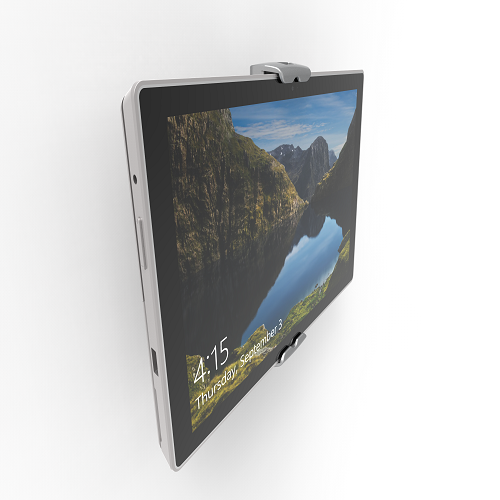 Here we can show you the Cling mount holding a Surface Pro on a wall, and the Cling mount empty, plus the Flex Arm mount.